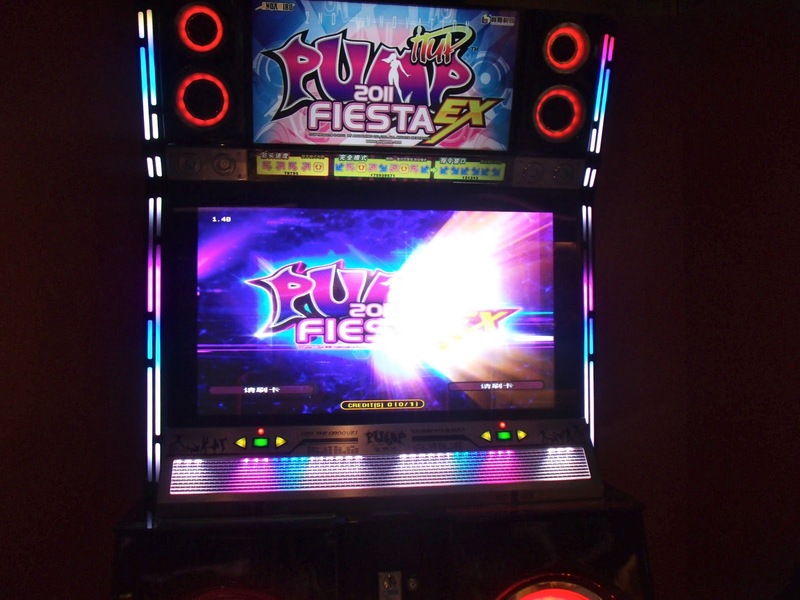 If I were to ask you to disregard the signboards and the cards and tokens you use to play, would you be able to tell the difference between Timezone, Powerstation, and all the other existing gaming centers here in the Philippines? I know I would have a hard time doing so. But GameZoo is a different story. The sign above says “Soft opening, please bear with us.” However, if you were to ask me, the things you would have to bear with are minimal if you would compare it with the enjoyment you would get with games available in this gaming center. And besides, the only problems na lang naman is that there are still some facilities under construction, the games still aren’t complete, and the ticketing system is still down–just things you won’t even think of when you’ve already started playing. In truth, it already more than passes my taste. 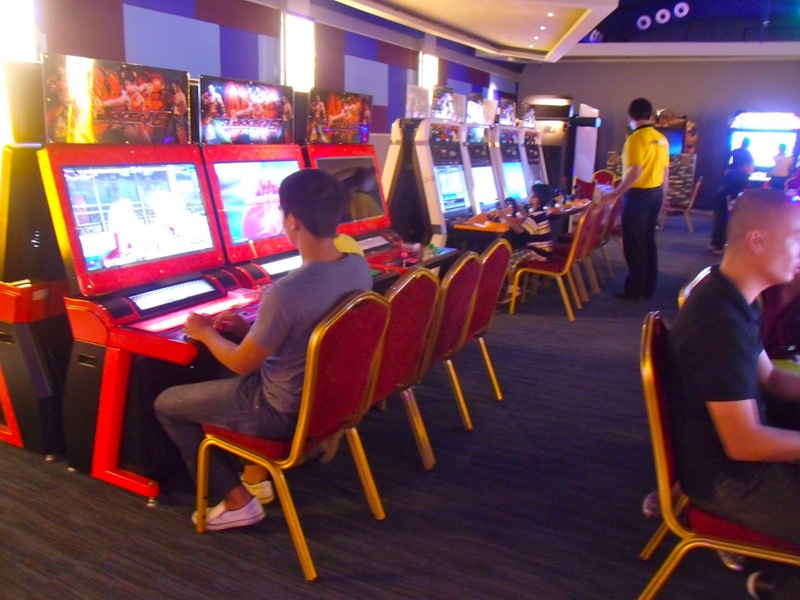 Maybe it’s the fact that arcade games are the centerpieces of the second floor, maybe it’s the posh red chairs. 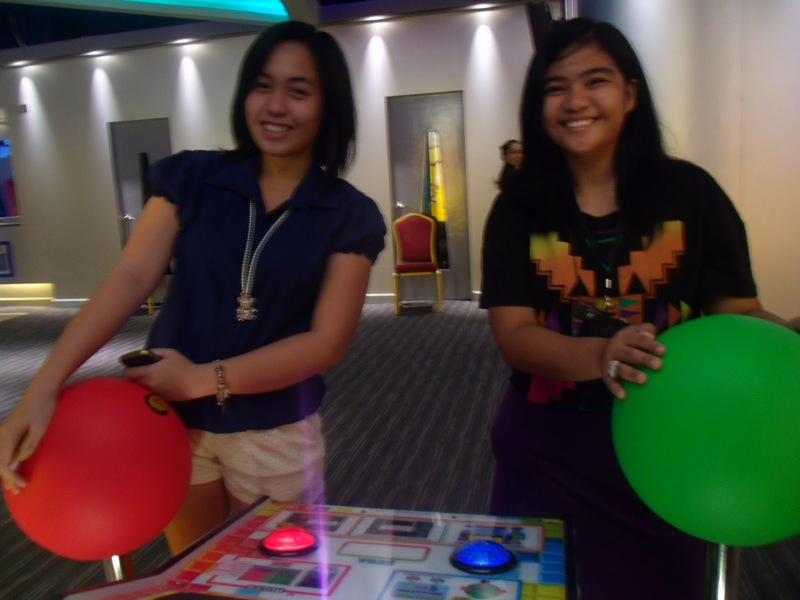 Whatever it is, despite my cheap self, GameZoo’s got me spending Php20.00 for a game of Tekken. I’m betting on the posh, soft, uber comfy, red chairs. Point is, it’s very fun to play. And it doesn’t give you the urge to just sit down while playing and weep until the song is over–nevermind that the whole of Glorietta 4 is watching you–unlike Dance Revo. Here are a bunch of other new-to-the-eye games! 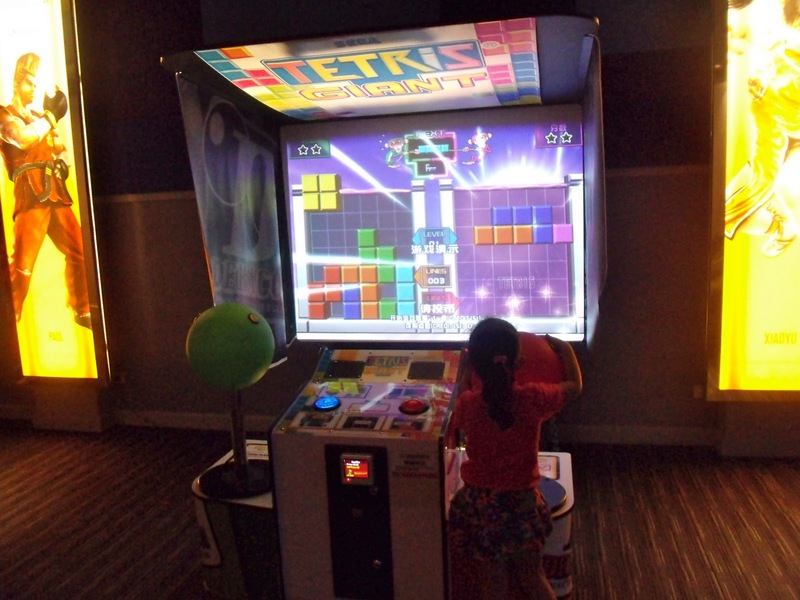 Tetris Giant! 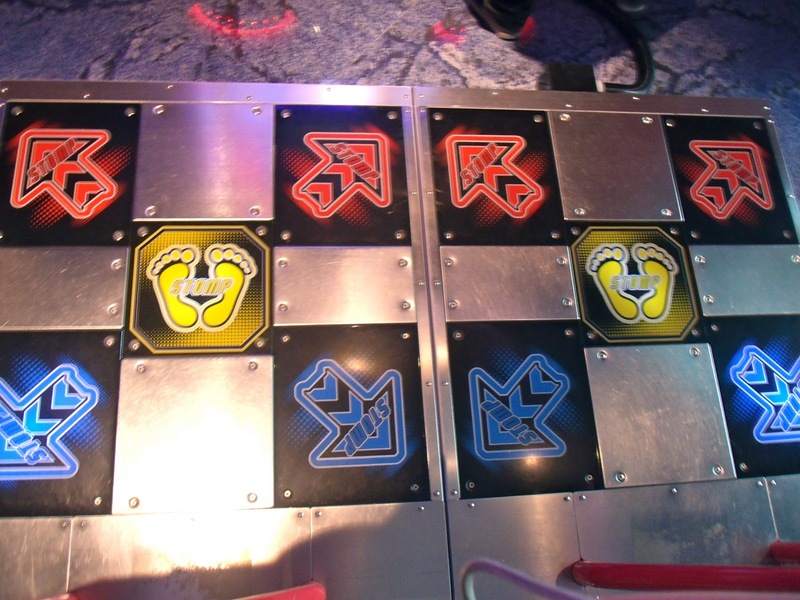 😀 You control the tetriminos with this giant joystick. It’s very energy consuming. 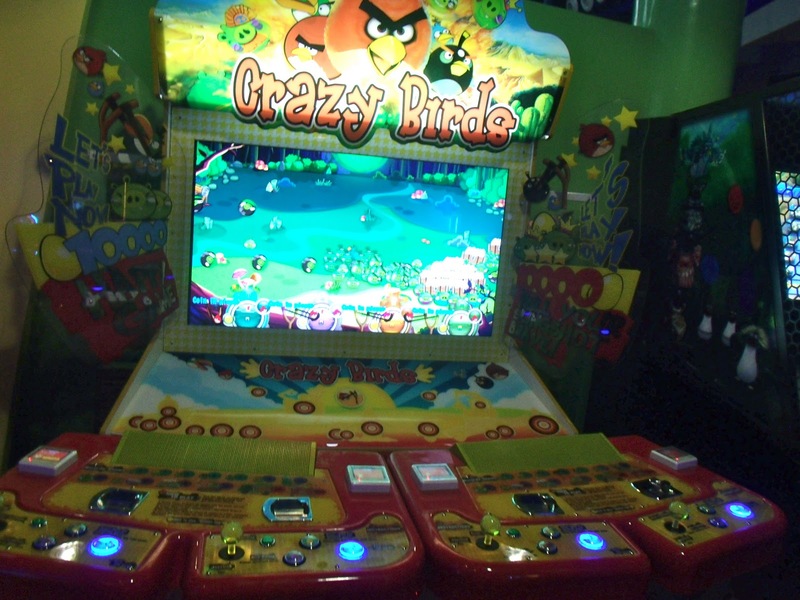 This is a loser picture, but this is the part of GameZoo that’s Kids At Work-ish. 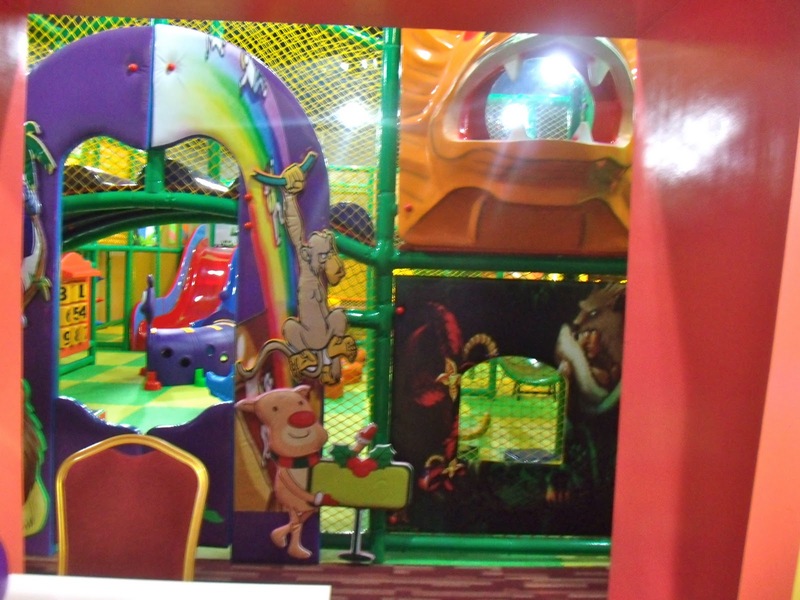 It’s for kids 3-12 years old and it looks real fun! 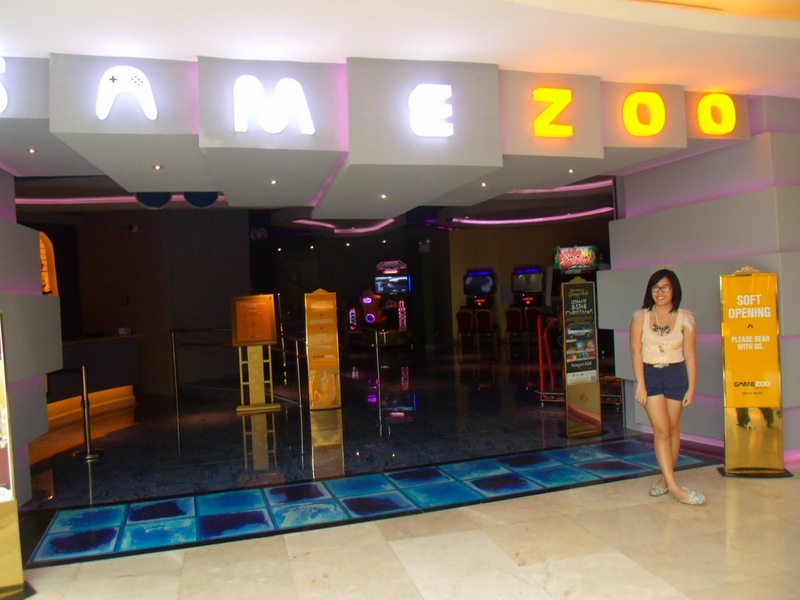 GameZoo is definitely something you must check out, and let the kid in you run wild.